Create experiences that amaze your audience with our powerful, intuitive rich media advertising tools. 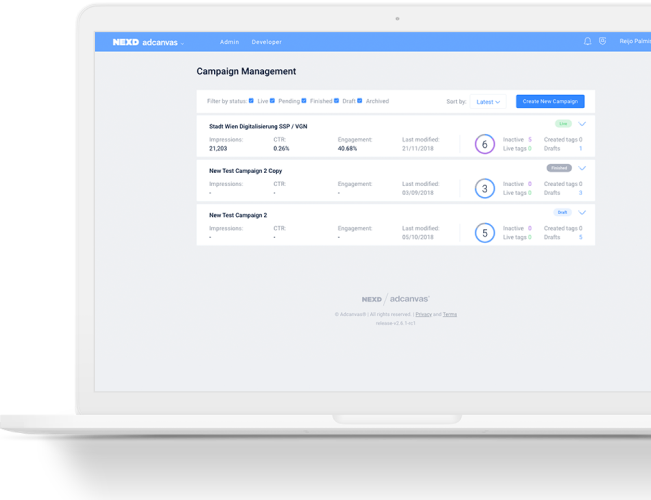 NEXD’s rich media advertising suite empowers teams to build with complete creative freedom and decision-makers to make informed, data-backed decisions. 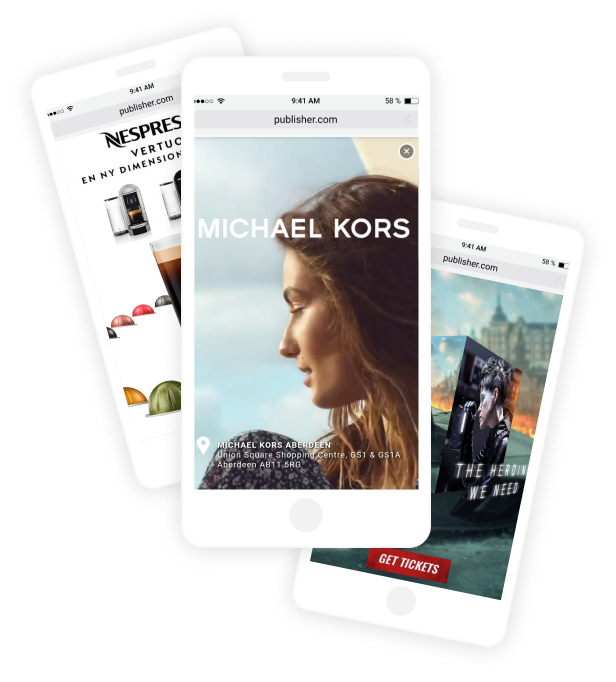 Since 2015 NEXD has been building a ground-breaking new mobile-first content packaging and distribution solution, leveraging proprietary technology to remove the bloat from banner ads. Web GL increases viewability and audience engagement, while slashing page load times. Using a custom-built framework, everything from deep engagement insights to GPU accelerated 3D effects are available, with just a few clicks. 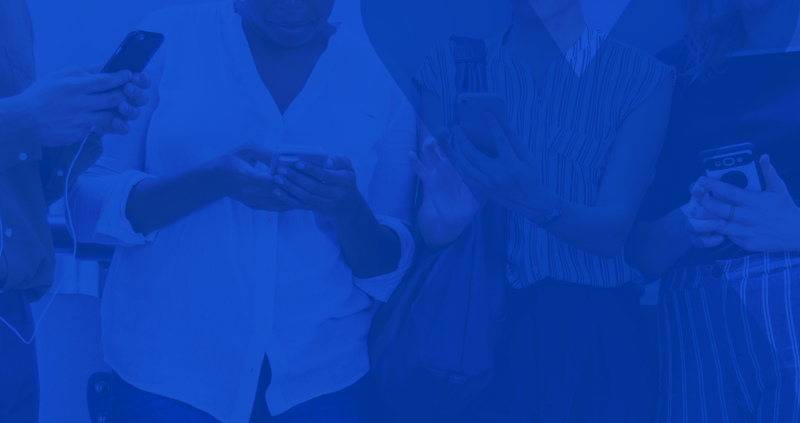 By taking into account the differences in connection speeds, available resources, screen sizes and user attention spans across different devices, NEXD has developed something that performs better, everywhere. 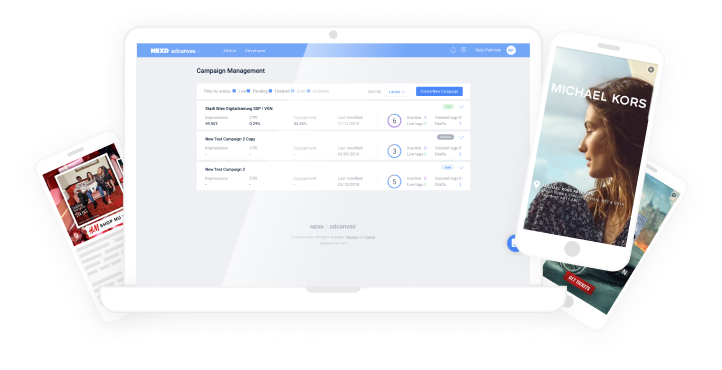 Make your ads lighter, more engaging and more viewable in just a few clicks, with the Adcanvas self-service platform. Want to know how NEXD’s self-service platform can benefit you business? Get in touch and book a demo. Someone from our regional sales team will be in touch to get everything set up.  Get complete peace of mind, knowing that your ads are lighter and more engaging than anything else on the web. With this fully managed solution, everything is taken care of, from concept through to delivery and reporting. Plus, you’ll have access to our in house creative studio. If you’re looking for inspiration, look no further. 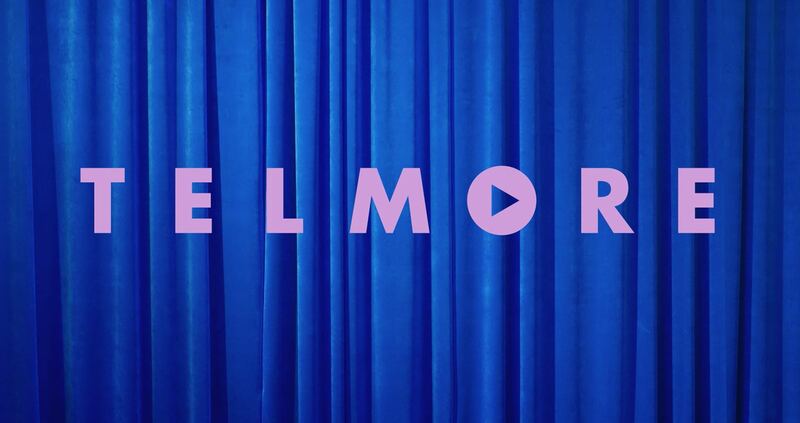 We’ve compiled a selection of some of our most engaging campaigns for you to check out. Take me to the Showroom! 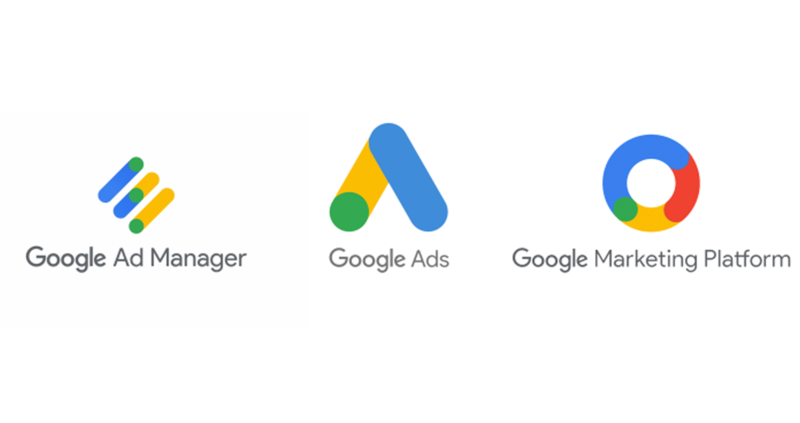 In mid-2018 Google made some changes to the names of their core ad products. So, what’s changed, what’s new and why did Google even change it in the first place? NEXD is a technology company with creativity at its heart that has developed a unique way to deliver content. Founded in 2015, NEXD is headquartered in London with sales offices in Paris, Vienna, New York, Copenhagen, Singapore, Tokyo and Sydney and has its main development hub in Tallinn, Estonia. NEXD is backed by leading Venture Capitalists including 3TS Capital Partners, part of the global Draper Venture Network.